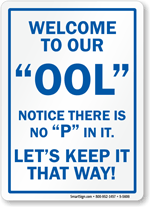 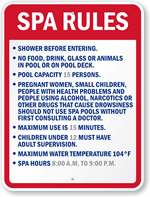 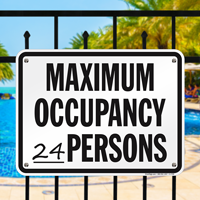 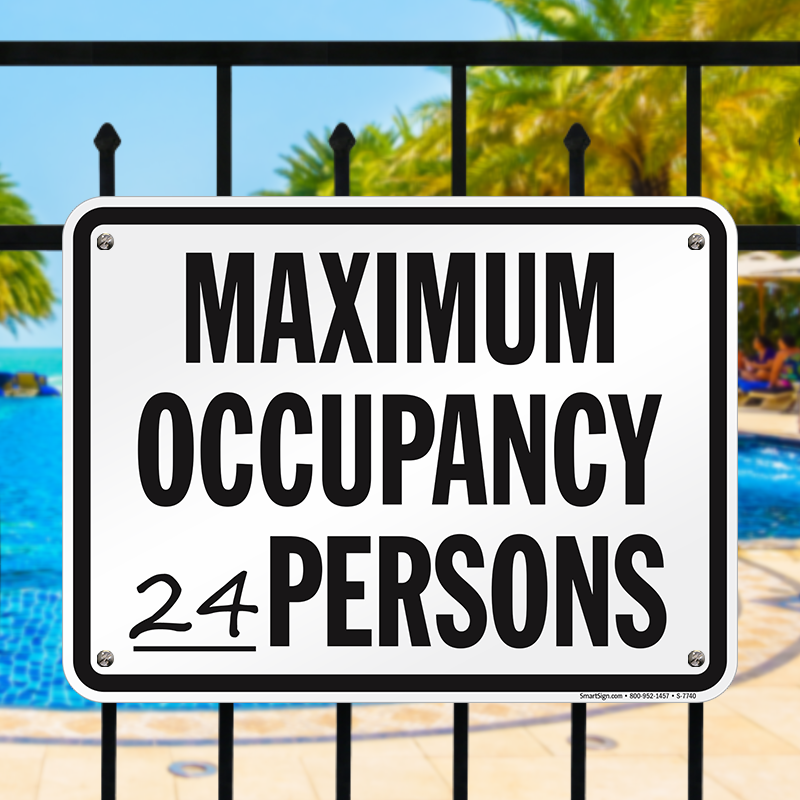 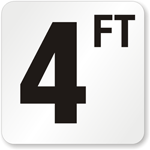 Provide notice of your pool's maximum occupancy with a Swimming Pool Safety Sign that allows you to enter the number of persons permitted in the pool at once time. 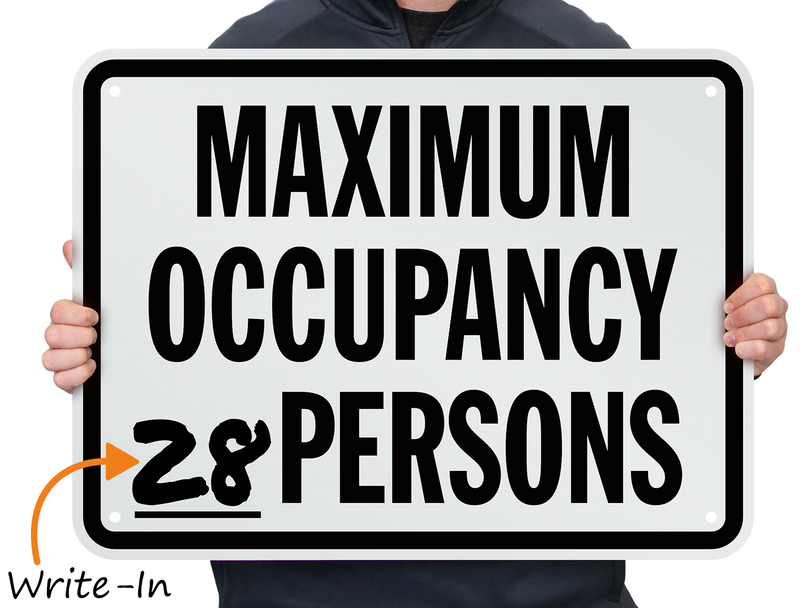 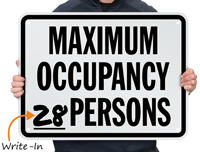 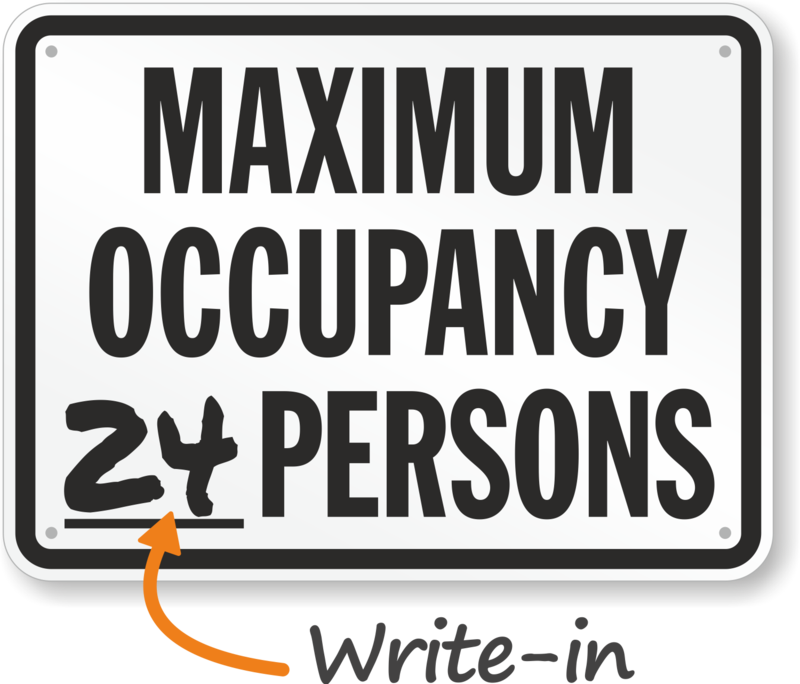 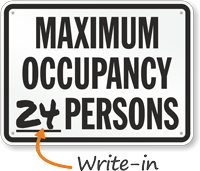 Use a permanent marker to write in your occupancy limit. 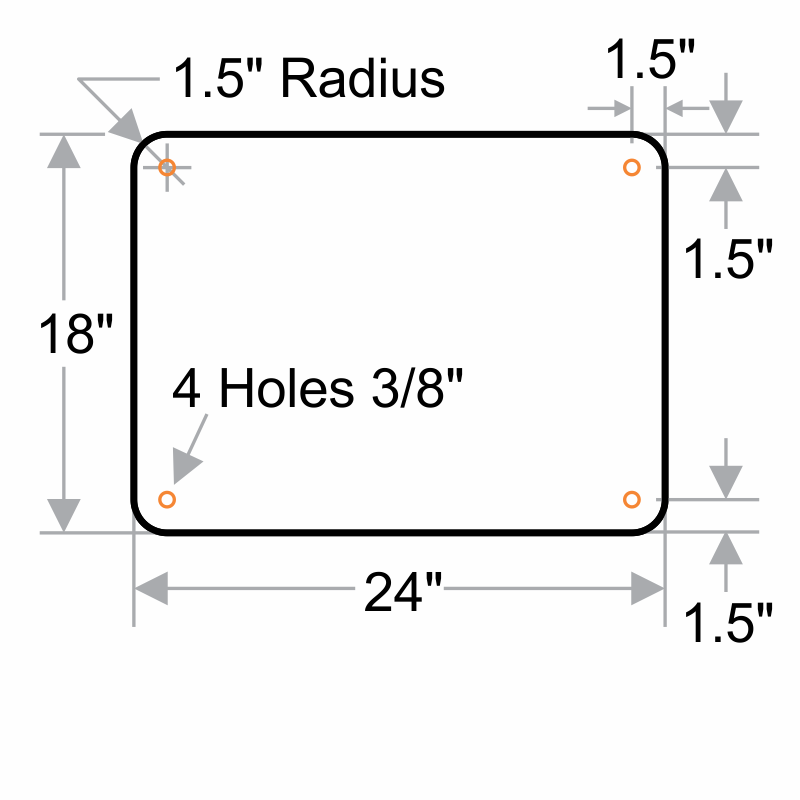 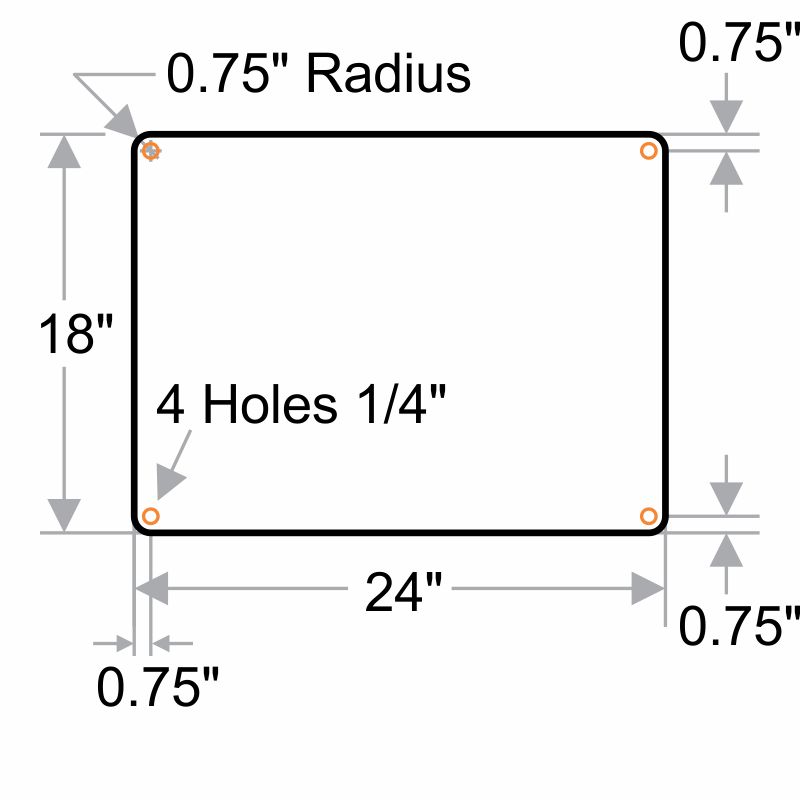 18" x 24" sign has 4" text.